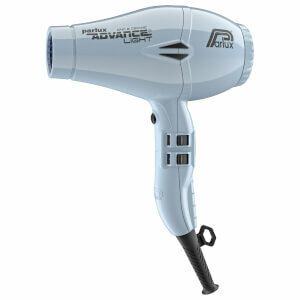 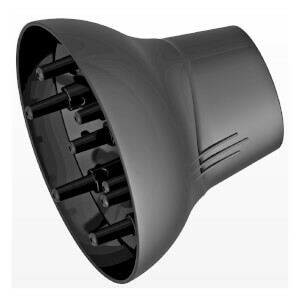 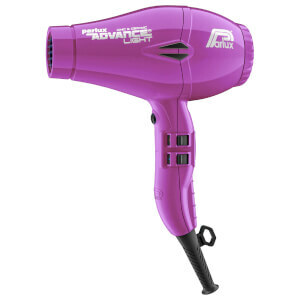 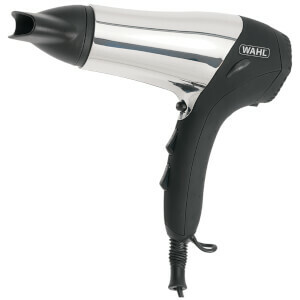 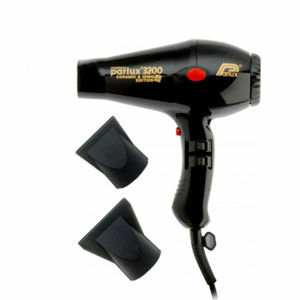 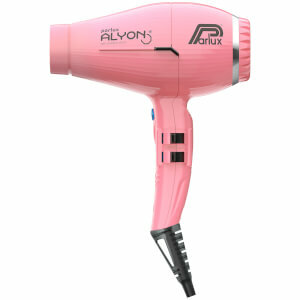 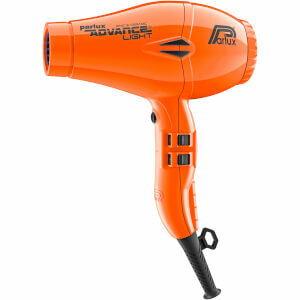 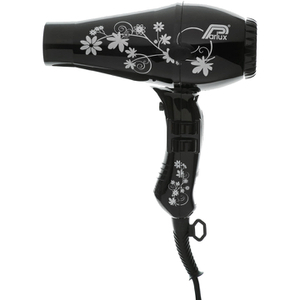 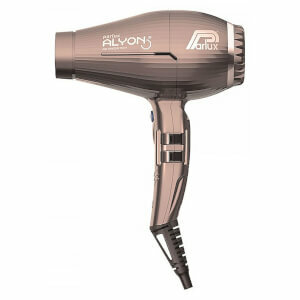 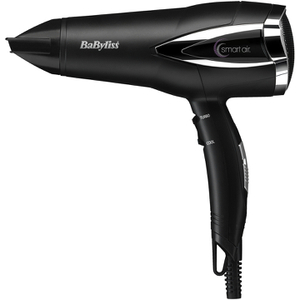 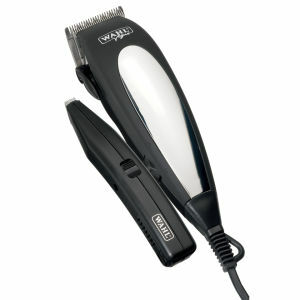 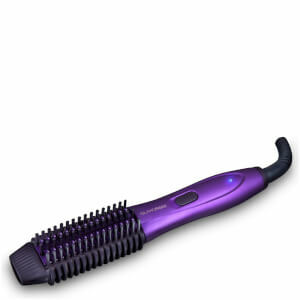 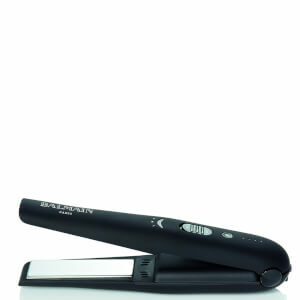 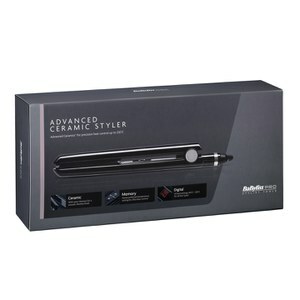 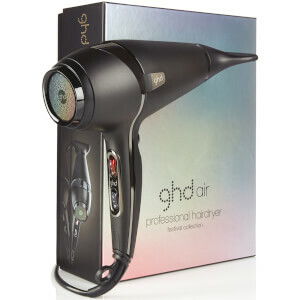 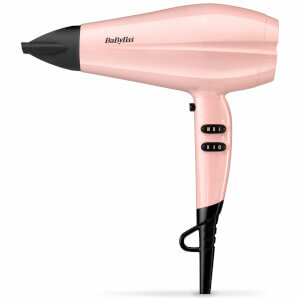 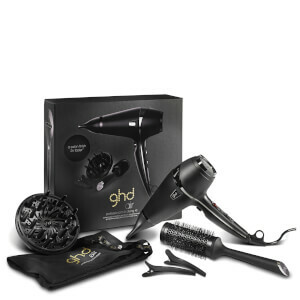 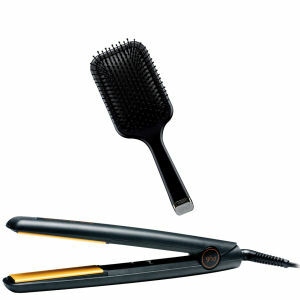 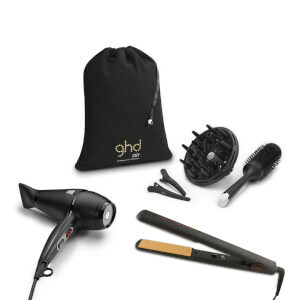 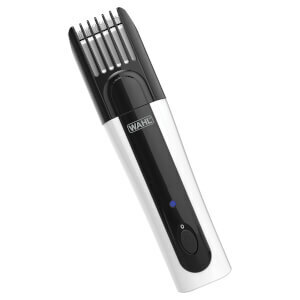 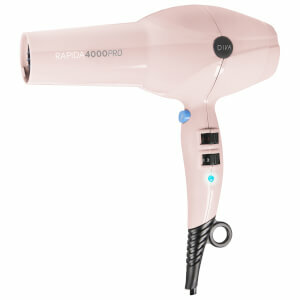 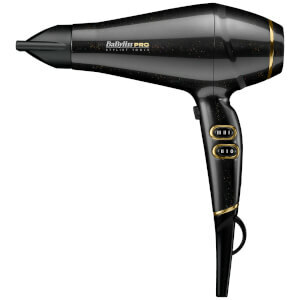 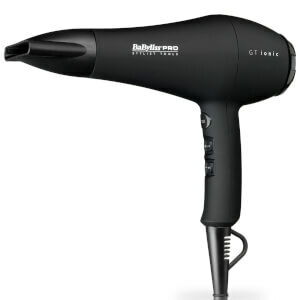 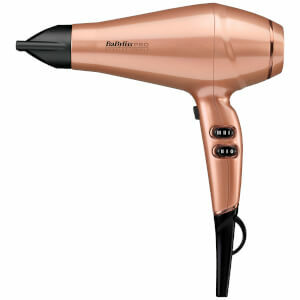 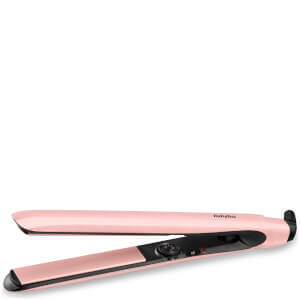 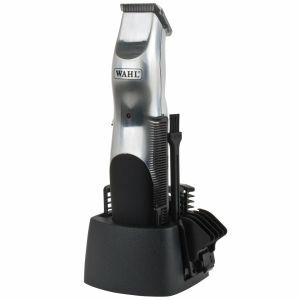 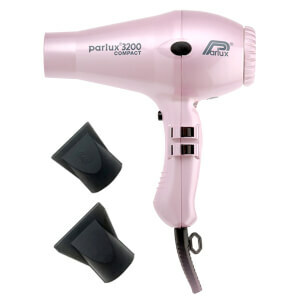 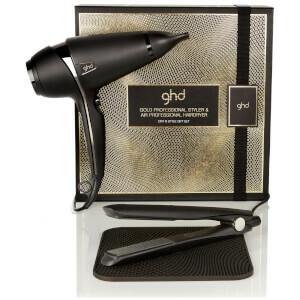 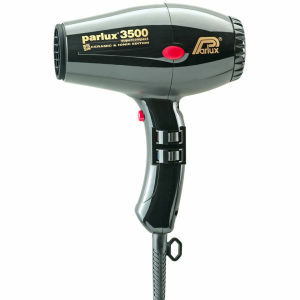 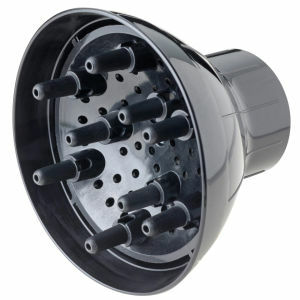 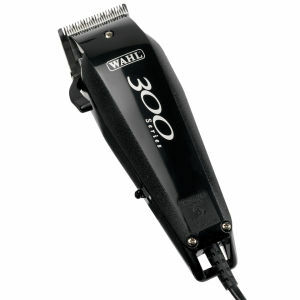 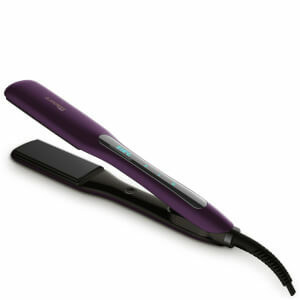 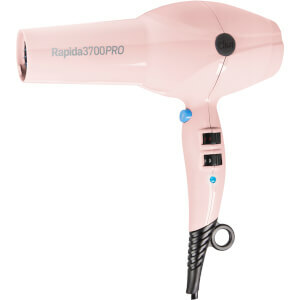 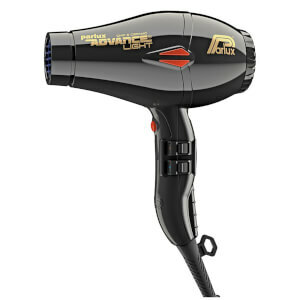 Discover the range of electrical hair appliances available here at Mankind. 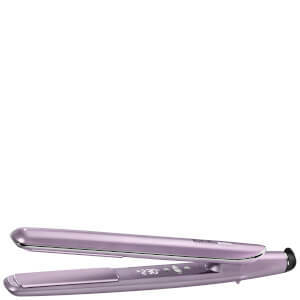 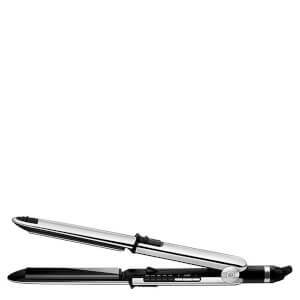 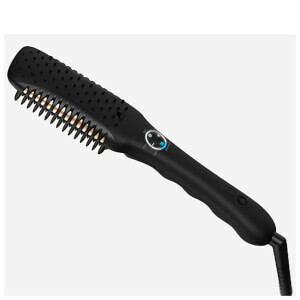 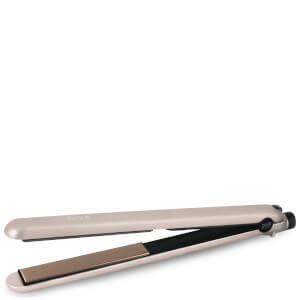 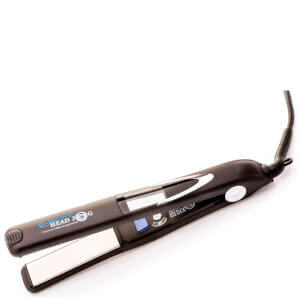 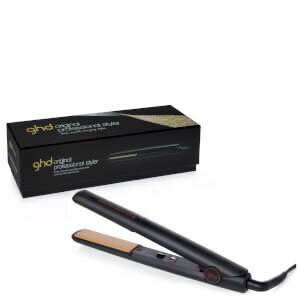 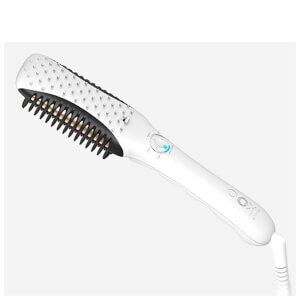 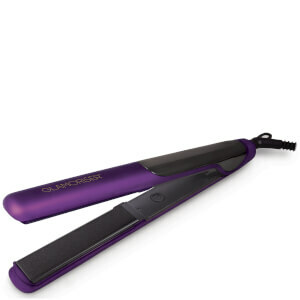 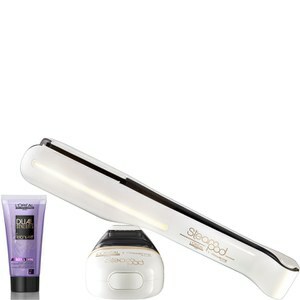 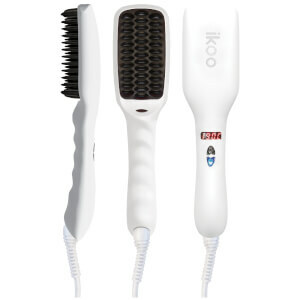 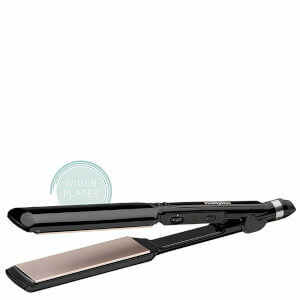 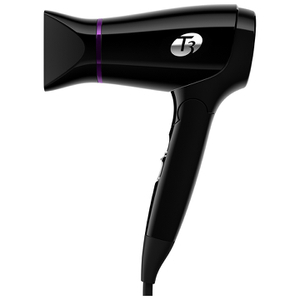 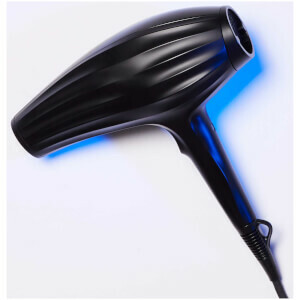 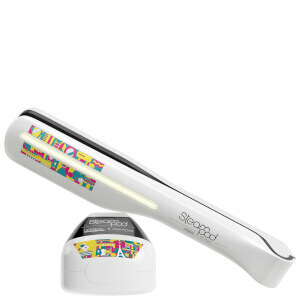 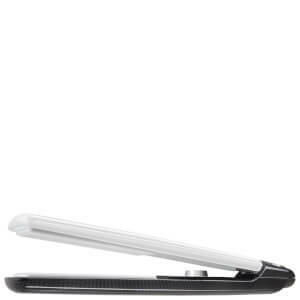 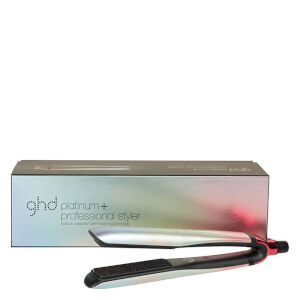 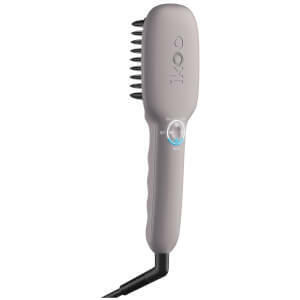 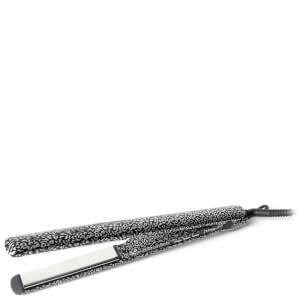 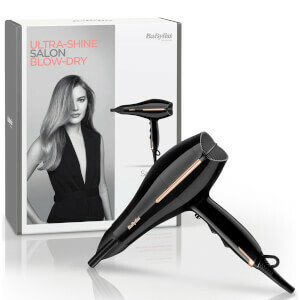 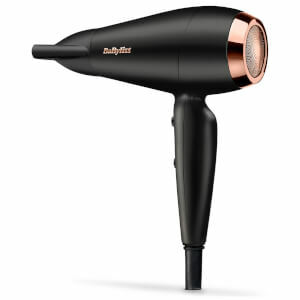 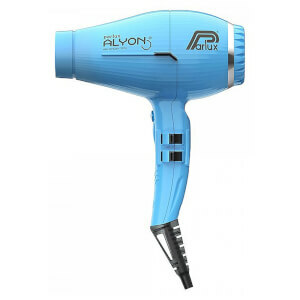 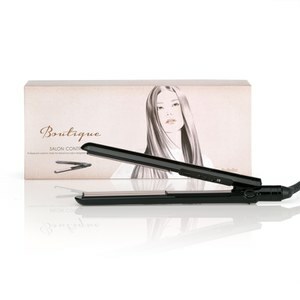 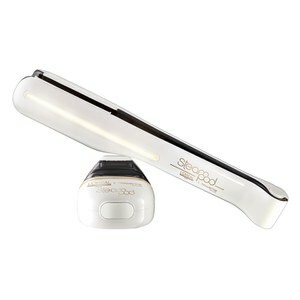 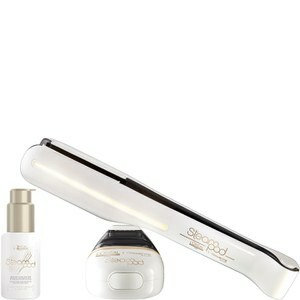 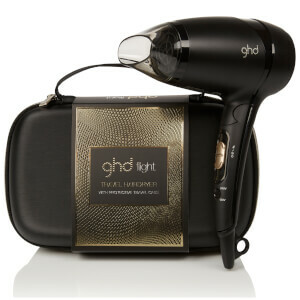 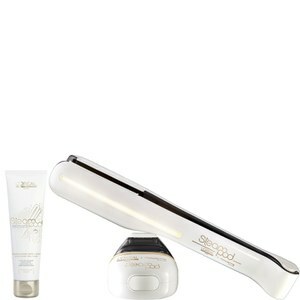 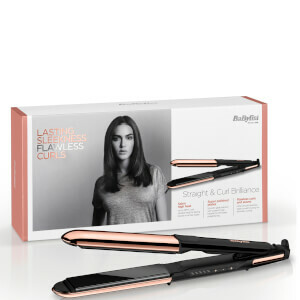 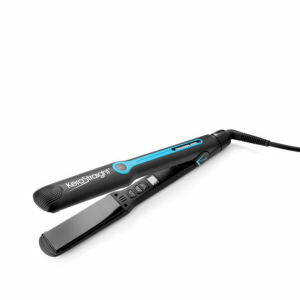 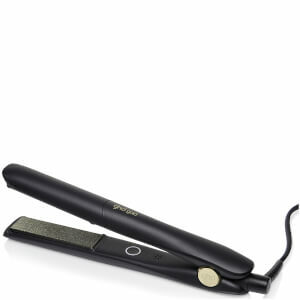 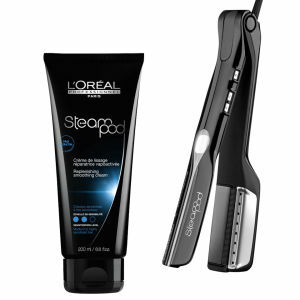 Some of us aren't blessed with naturally styled hair, and this range of electrical hair appliances has everything needed to dry, wave and straighten unruly hair. 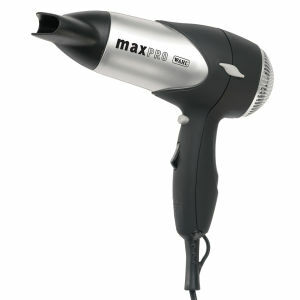 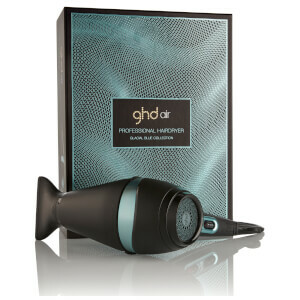 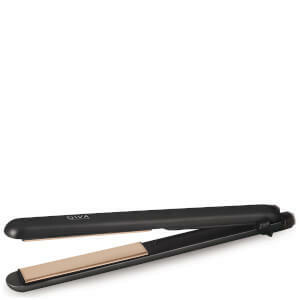 Some hair is thicker than others and a quick blast with a hairdryer can go a long way. 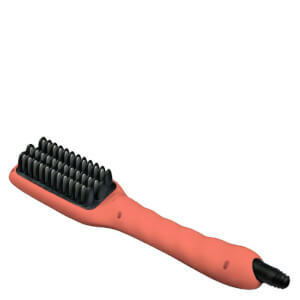 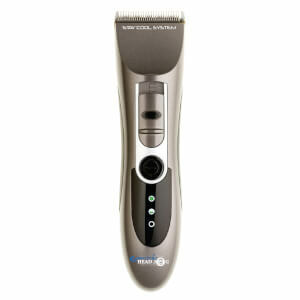 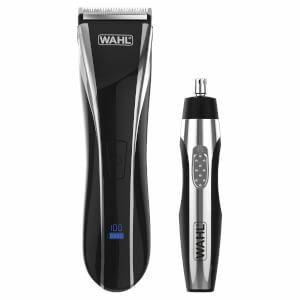 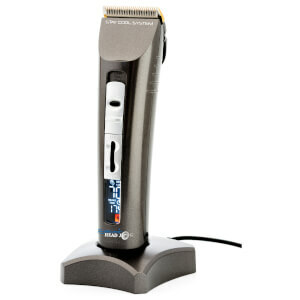 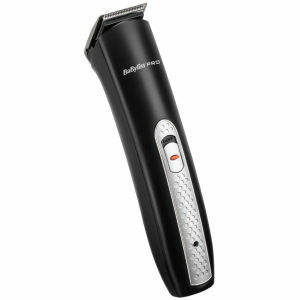 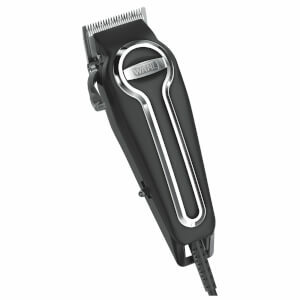 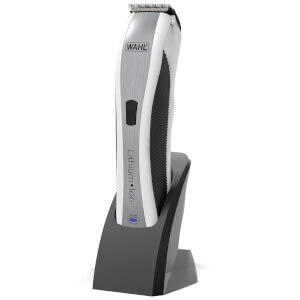 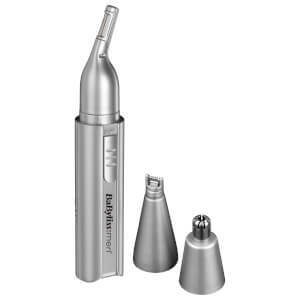 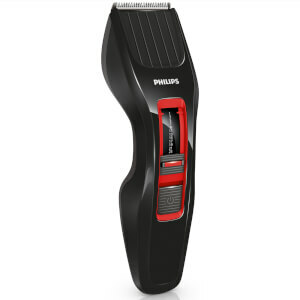 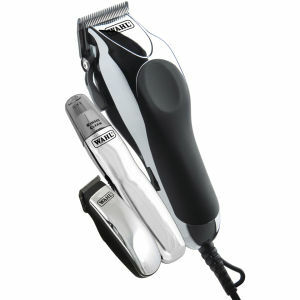 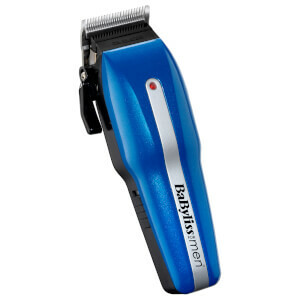 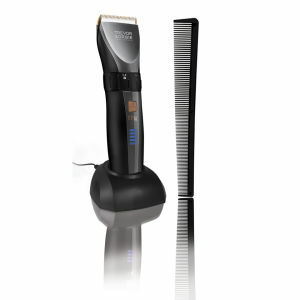 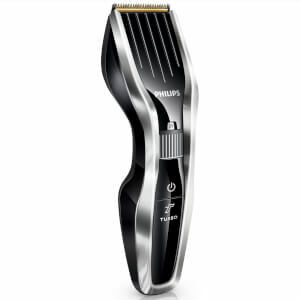 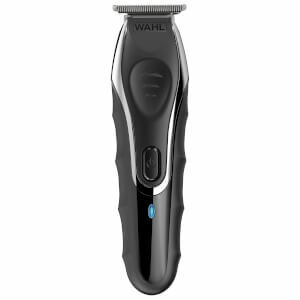 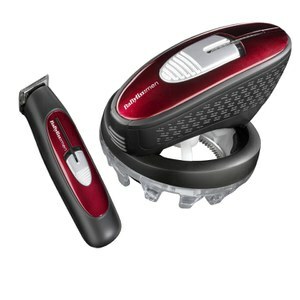 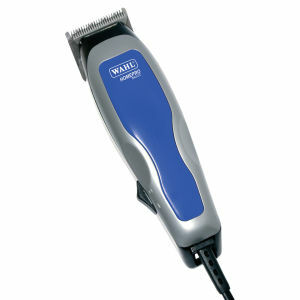 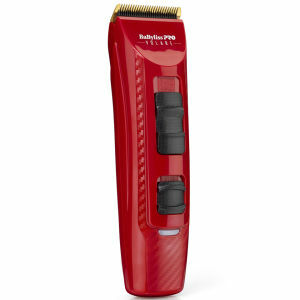 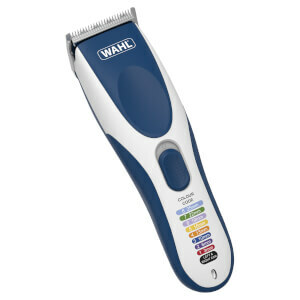 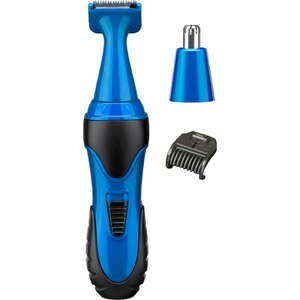 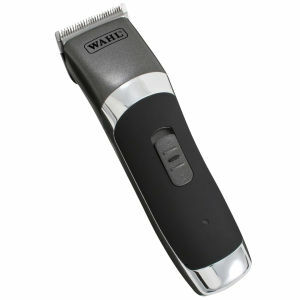 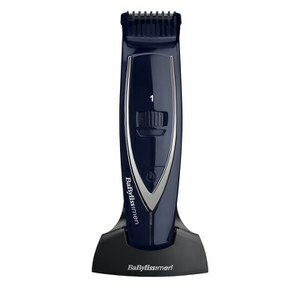 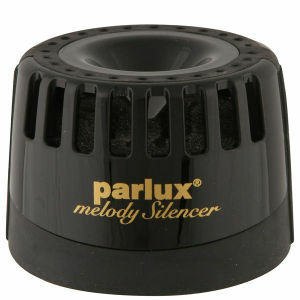 if you're after a new pair of hair clippers or a beard trimmer you can also find these.